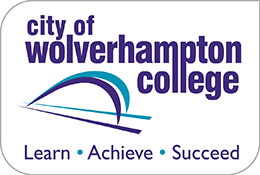 Your 6-step guide to becoming an apprentice at Wolvcoll! Once you’ve decided that an apprenticeship is for you, you’re just 6 steps away from combining earning and learning by working for an employer with studying for a recognised qualification at college. MEET THE RECRUITMENT TEAM – you’ll be invited in to college to meet the recruitment team who will support you with your applications and they will help match you to the job vacancies we have available. APPRENTICESHIP JOBS – if you haven’t already done so, register here with the National Apprenticeship Service. This site acts as the job store for all Apprenticeship vacancies. SKILLS ASSESSMENT – employers want to help your succeed in their business so they need to know what your level of maths and English is. 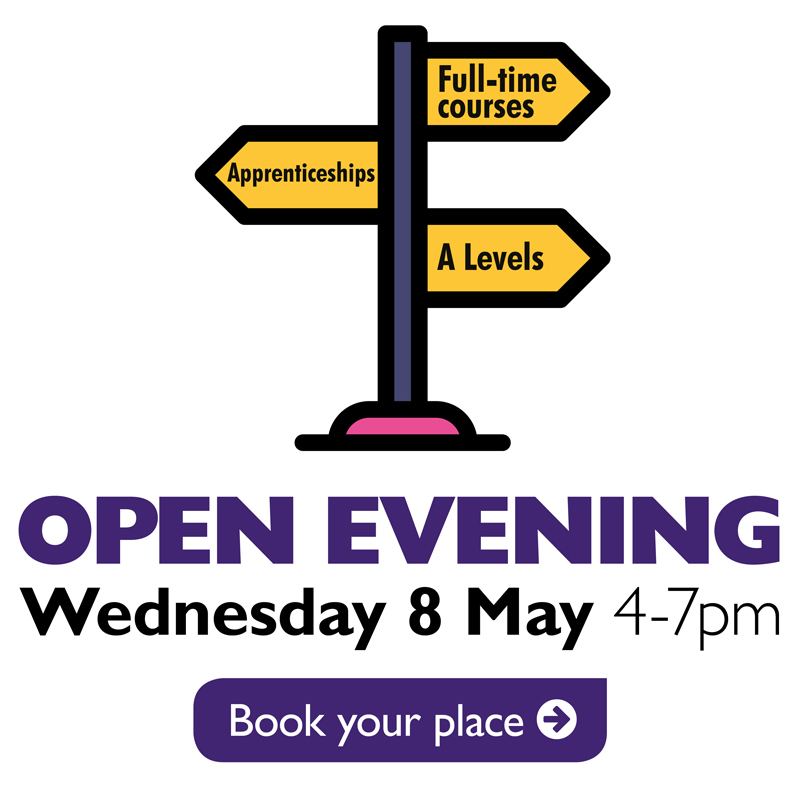 You’ll be invited in to college to do an assessment – this isn’t to catch you out, this is to support you in achieving your future goals. INTERVIEW – once we match you to suitable job vacancies, the employer will invite you for interview. SUCCESS? – if you impress the employer at the interview and they wish to offer you the job you will get a phone call from either the employer or the college recruitment team who will give you the good news. Once you have accepted the job, one of the recruitment team will meet with you and your new employer to complete the necessary paperwork, explain how you will be assessed, and when you will start your qualification at college. If, after the interview, the employer decides not to offer you the job, don’t worry! The recruitment team are here to support you and will continue to work with you to improve your interview skills and match you to more vacancies.